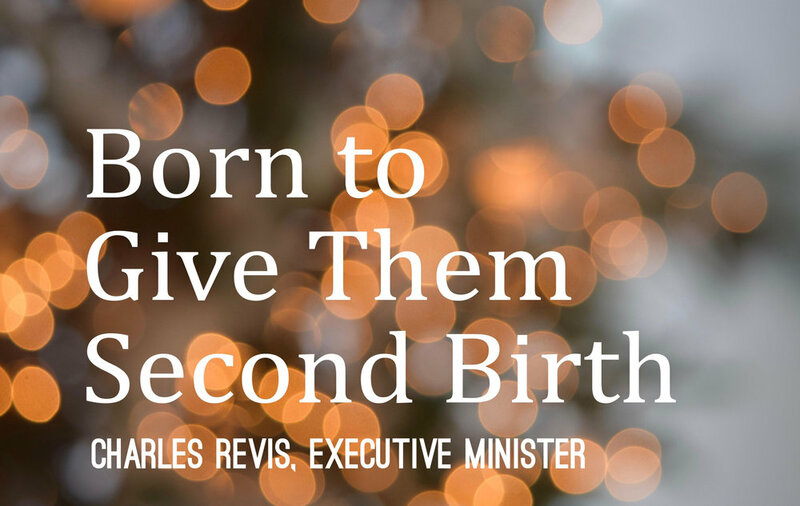 Our Executive Minister, Charles Revis, has been with us almost 12 years. His employment contract with the Region provides a 3 month sabbatical every 6 years. Because of the emotional and spiritual pressures of ministry, sabbaticals are strongly recommended for long-term endurance and overall maintenance of spiritual health. The Region Board has given the go ahead for Dr. Revis to take a long overdue sabbatical leave starting May 6. He will return September 8. Associate Executive Minister Patti Duckworth will step in as "Acting Executive Minister" during Dr. Revis' time away. Leadership duties will be shared with the Region Pastors (aka Mentor Pastors), selected Intentional Interim Pastors, Search Consultants and other volunteers. These are all available to serve the pastors and the congregations of the ABC of the Northwest. Contact Information for Patti and the Region Pastors may be found on the Region's web site. Or call the Region Office and speak with Administrative Assistant/Accountant, Cherie' Vidovich for assistance.